Well, it's Wednesday and it's time for another Fab 'n' Funky Challenge. We have got the most amazing Host this week, and it's ME!!! and I have picked a theme of 'Christmas!!!'. What a great effort from everyone for last weeks Challenge I thought that they were all fantastic. As with everything we must pick a Winner, so please check out the Fab 'n' Funky Challenge blog to find out if it was you. But I must thank all of you for you wonderful creations, they were all fantastic. 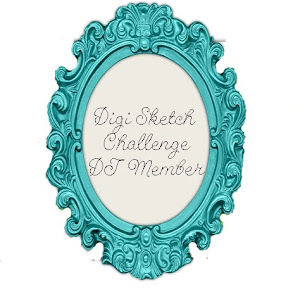 The Winner of this Prize will receive 4 Digi Images from their Store. 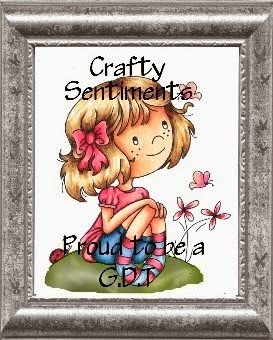 The Winner will receive 5 Digi's of your own choice from her Store. Cutie Pie Challenges - Challenge #70 - Emboss It! Beautiful Christmas card Ann-Marie, love the sparkle.